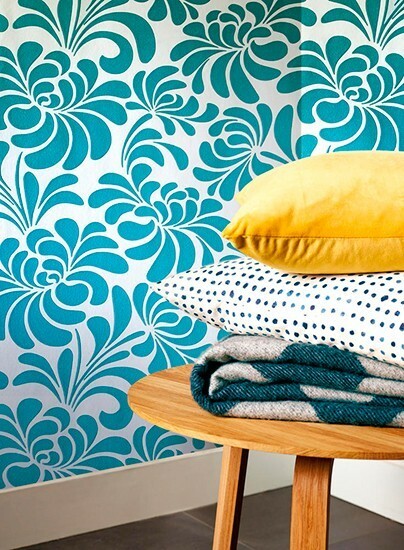 Whether you’re simply updating your room or going for a complete revamp, wallpaper, which is now far more fuss- and mess-free than the products you may remember from years ago – allows you to effect big changes with a minimum of fuss. 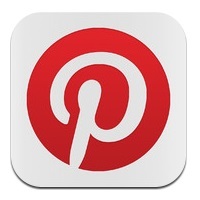 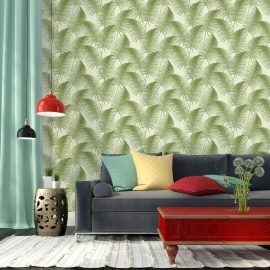 We have huge variety of wallpaper designs for you to choose from. 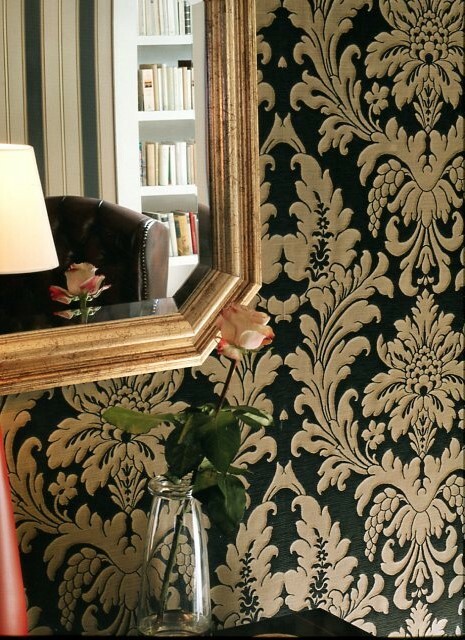 If you are looking to create a French country inspired look our elegant damask design printed wallpaper would be perfect. 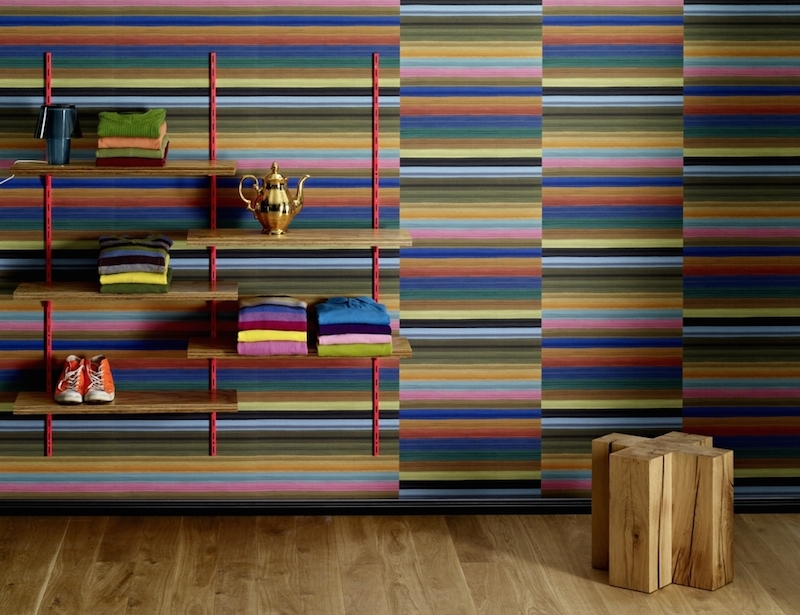 You can choose simple stripes or plain wall coverings when looking for a simple yet effective way of coordinating with our statement fabrics. 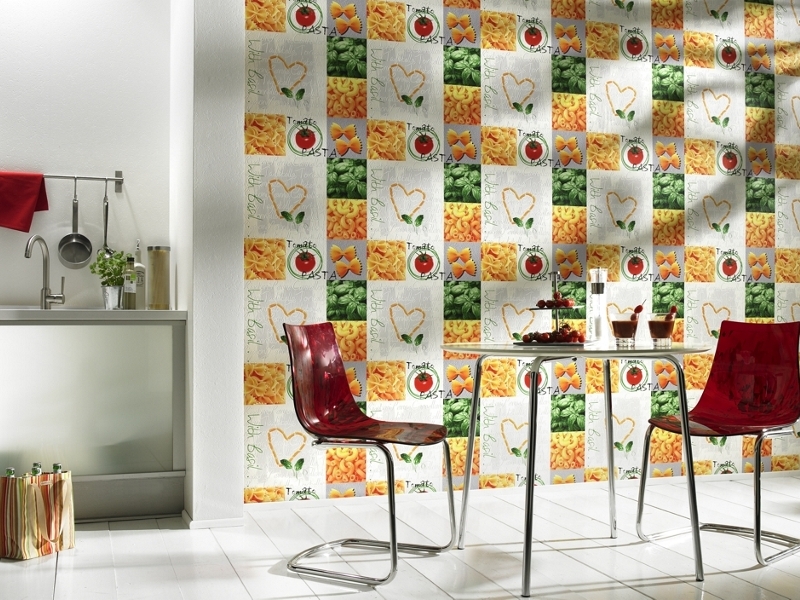 Take a look at our beautiful archived print wallpapers adorned with flowers, birds and butterflies. 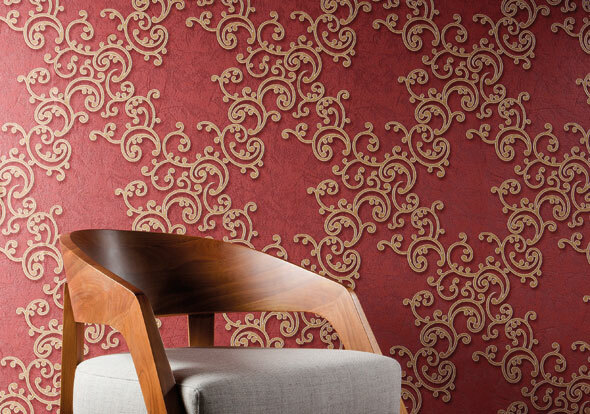 We also have our more geometric archive print wallpaper which looks stunning on any wall. 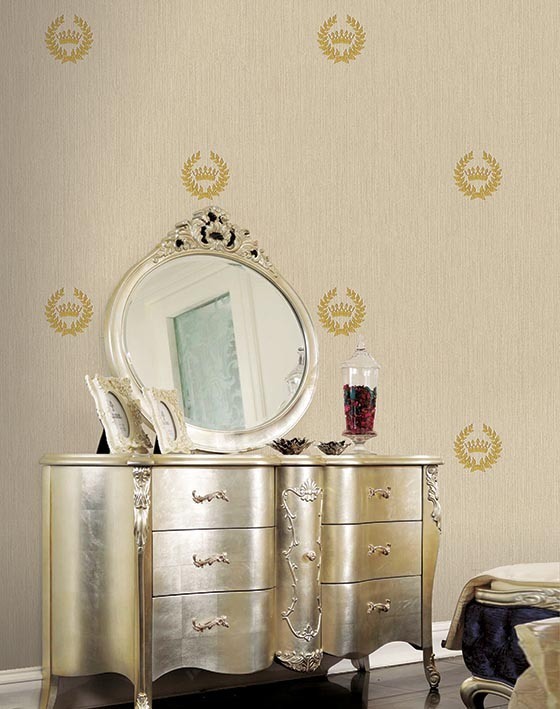 All of our wallpapers are washable and as well as being perfect for updating a bedroom or sitting room. 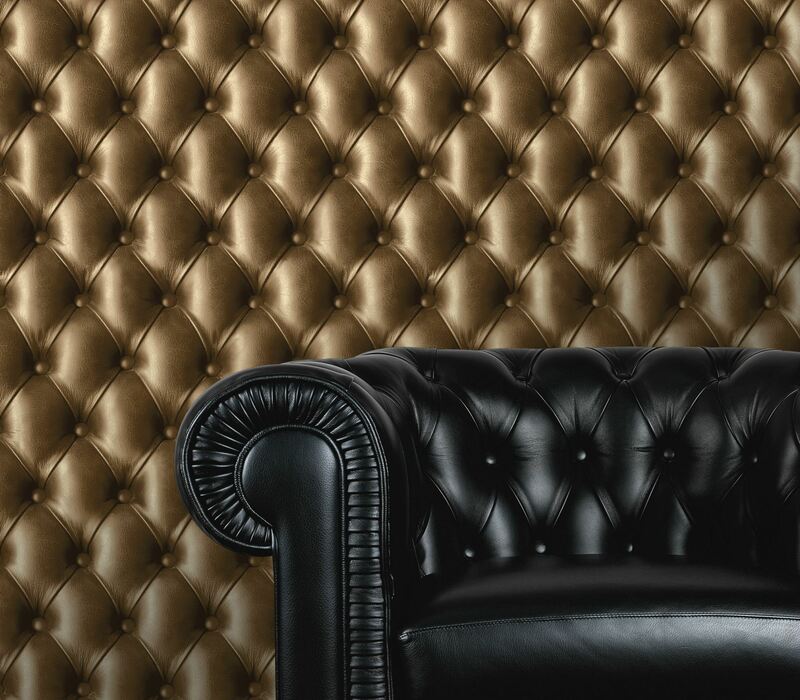 As well as a wide variety of designs of wallpaper, our wallpapers are also available in a wide palette of colours, so you are sure to find one to match your chosen colour scheme. 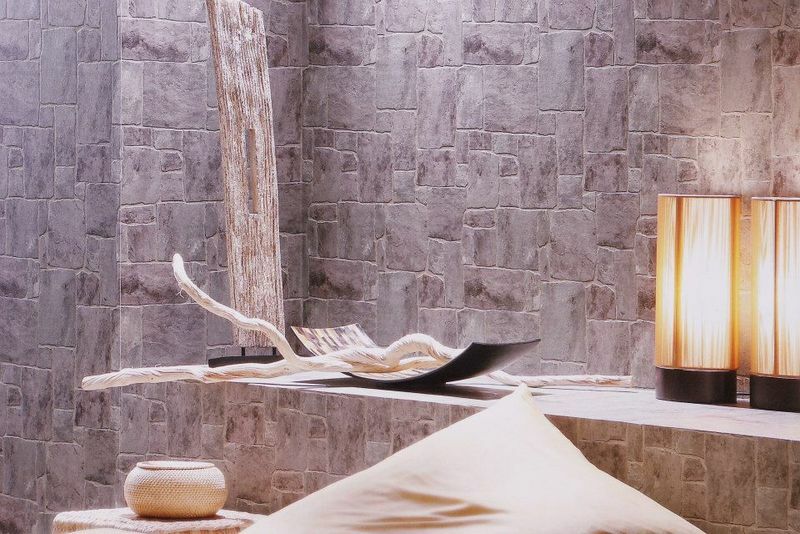 We also sell wall covering adhesive, so, whether you are looking to create a statement feature wall or decorate all of the walls in a room at WallpaperFactory, we really do have it covered.